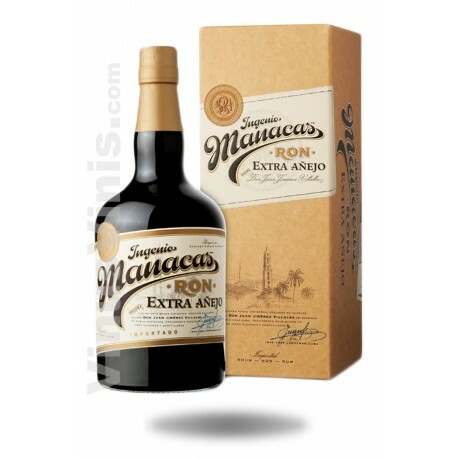 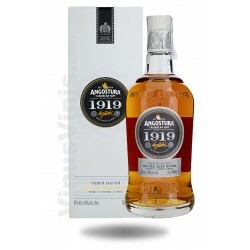 Rum Ingenio Manacas is of Caribbean origin and jerezano aging. Produced in Panama, Venezuela and the Dominican Republic and then aged in boots containing, in part, the Cuban rum repatriated by his beloved foreman Juan Jimenez Villalba. 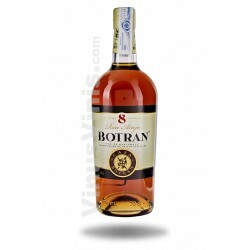 Rums bring elegance Panama, the Dominican wealth of aromas and a fruity maturity of Venezuela. 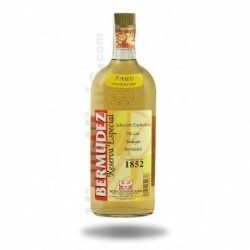 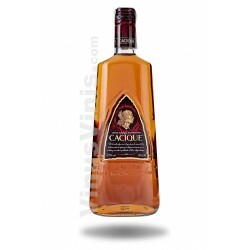 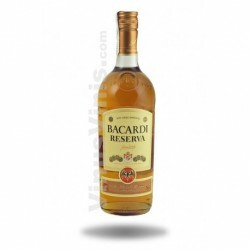 At the same time the Cuban rum of the original wood hearth gives to their age and complexity.